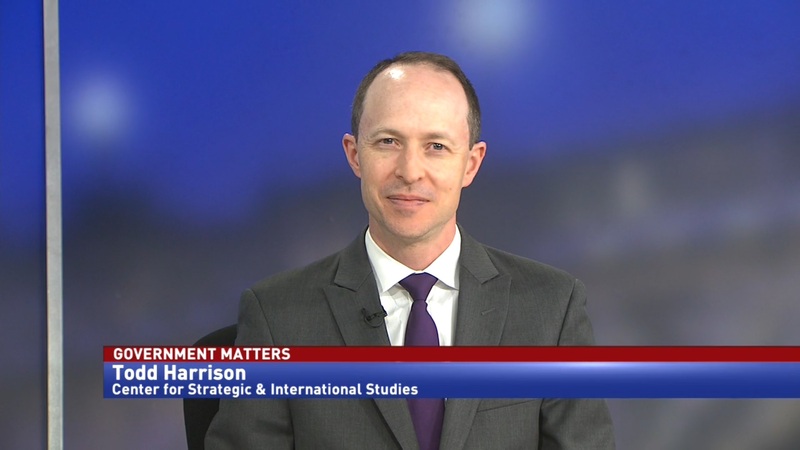 Bill Greenwalt, senior fellow at the Atlantic Council’s Brent Scowcroft Center on International Security, discusses how the results from the Pentagon audit could be received, and why it’s taken so long for one to be performed. 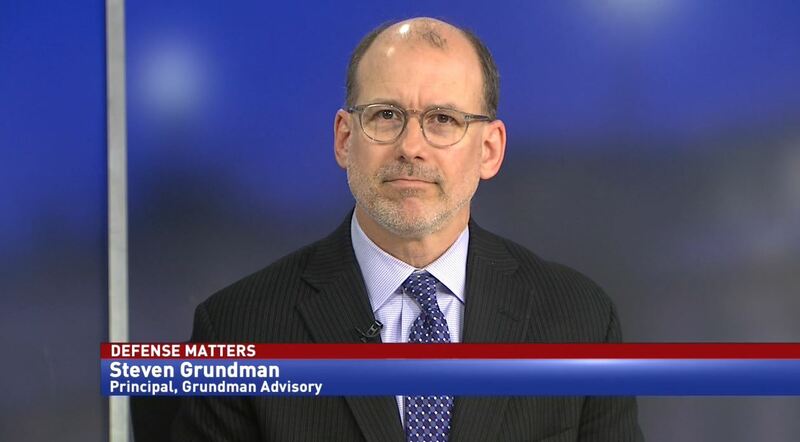 The results from the Department of Defense’s first audit will be out by the end of this week, but it’s unclear what the reaction will be from the military, the public and Congress. 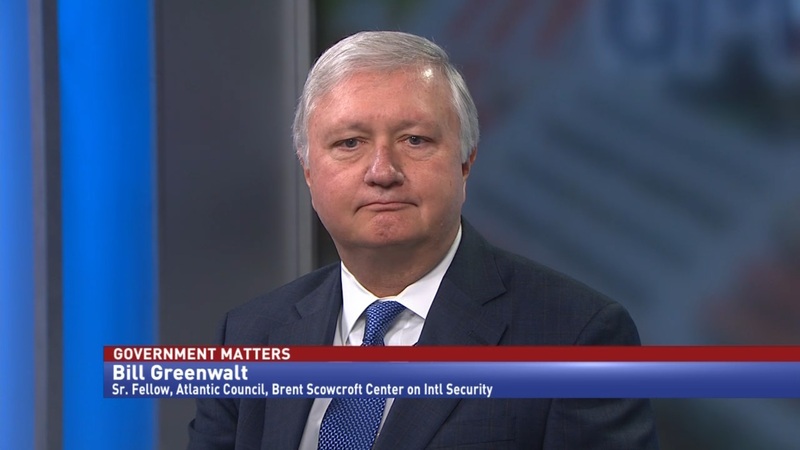 Bill Greenwalt, senior fellow at the Atlantic Council’s Brent Scowcroft Center on International Security, says that the audit’s perception will vary based on who’s looking. 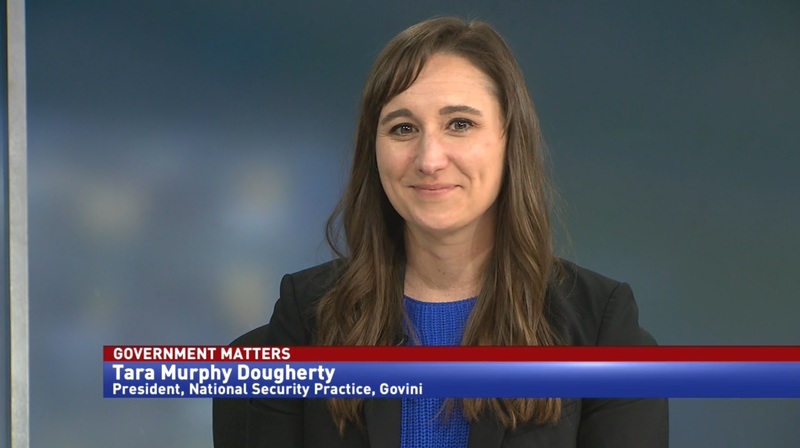 Greenwalt says that the difficulties in starting the audit arose from the different financial systems that the Pentagon uses to track spending.